Endless straps keep moving blankets in place! 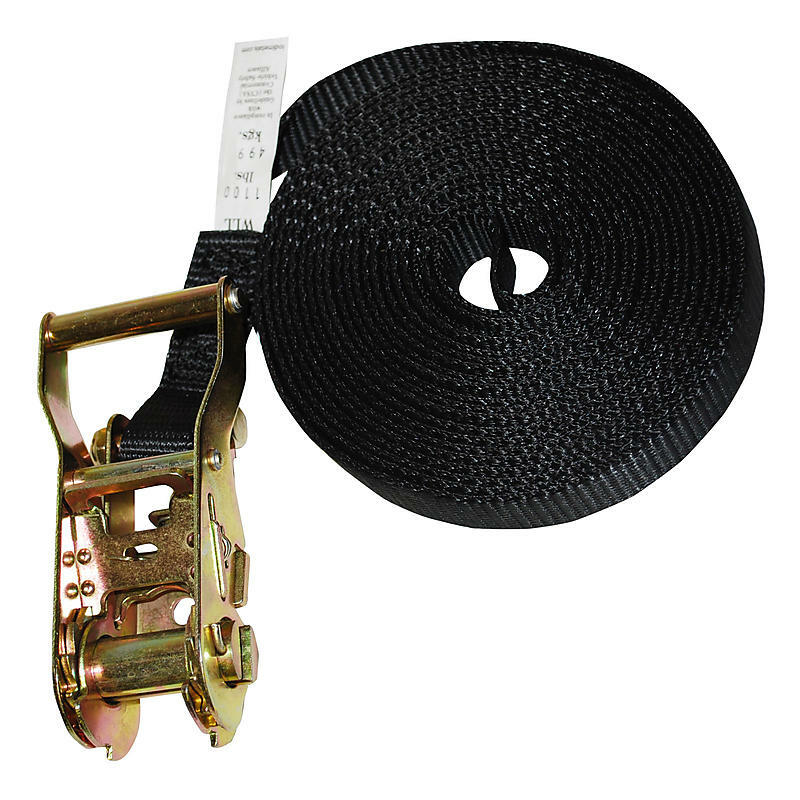 These heavy duty endless lashing straps are for those who want a little extra security when securing moving blankets on your furniture during moving or holding items in place while moving. They can be used almost anywhere. Endless loop straps are the “do it all straps” of the strap industry.